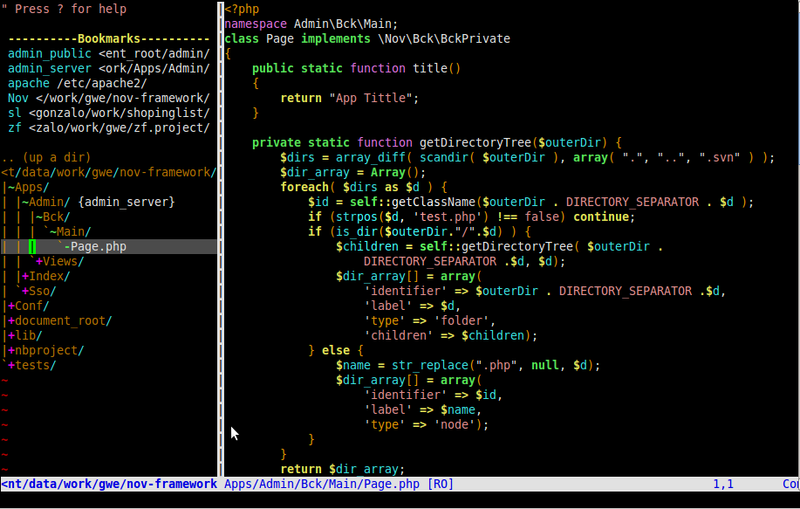 ← Keep our PostgreSQL databases syncronized with PHP. Database version control. Posted on January 3, 2011, in php, Technology, tips, vim. Bookmark the permalink. 6 Comments. Some of these look interesting. Thanks for sharing! 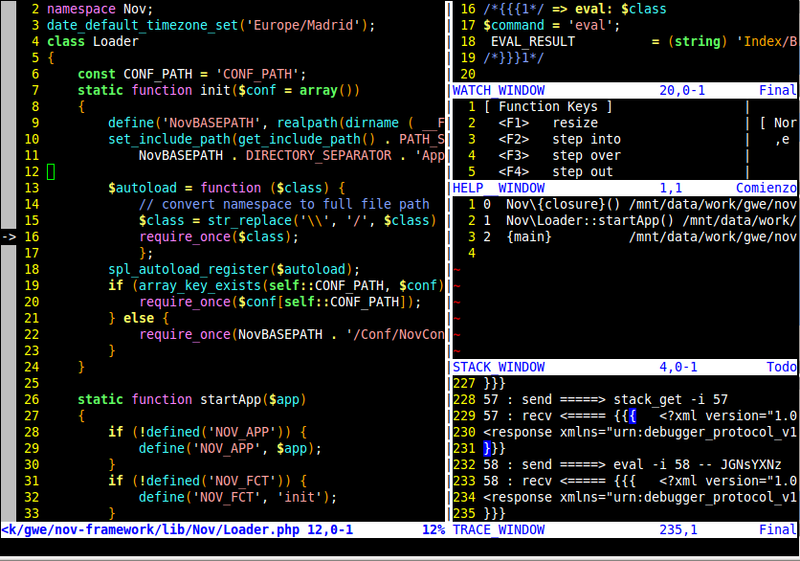 Pingback: My VIM configuration for PHP development.